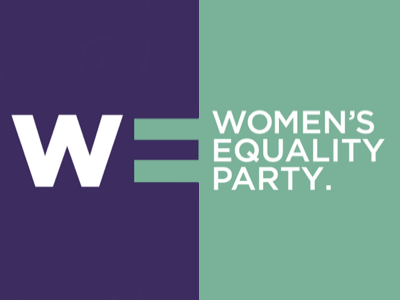 The face of British and international politics is changing and the future looks to include many more women. Recently, British politicians were thrown into disarray with the announcement that Britain had decided to leave the European Union. David Cameron, the current Prime Minister announced that he would be stepping down from his role. Since then, the leader of the Brexit campaign, Boris Johnson has thrown in the ‘leadership race’ towel and most recently, head of the UK Independence Party (UKIP), Nigel Farage has stepped down. On a wider scale, Nicola Sturgeon is currently the female First Minister of Scotland and Arlene Foster is the First Minister of Northern Ireland. America is also set to make history with the first-ever female president, if Hillary Clinton beats Donald Trump in the elections. 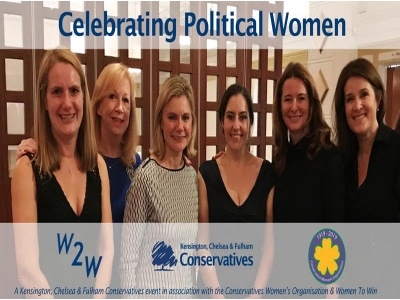 In this article, WeAreTheCity take a glance at the influential women on the face of UK and global politics. As previously reported, Theresa May is amongst the bookies’ favourites to become the next Prime Minister. The result of the EU referendum led to the current PM, David Cameron resigning from his position, leaving Conservative party members vying for a place at the top. 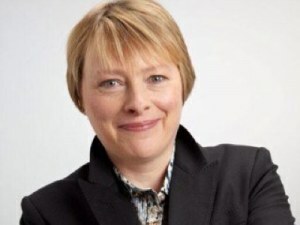 Angela Eagle has recently made headlines by announcing that she will run against the Labour Party leader, Jeremy Corbyn if he doesn’t quit. There has been an increased pressure for Corbyn to resign from his position after the result of the EU referendum. MPs within the Labour Party have passed a vote of no confidence within Corbyn, but he is yet to step down. 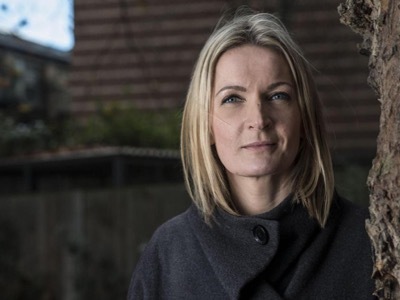 However, Eagle has said that she has enough support from fellow party members to challenge Corbyn and end the stalemate within the party. Eagle was the Shadow First Secretary of State, but resigned from her position on 27 June this year. She has previously served as the Minister of State for Pensions and Ageing Society and Shadow Chief Secretary to the Treasury. Nicola Sturgeon is currently the First Minister of Scotland and the leader of the Scottish National Party and has been in office since 2014. Before her political career, Sturgeon graduated from the University of Glasgow with a degree in law and became a solicitor. Sturgeon has recently hit the headlines over her demands for Scotland to remain in the EU despite Britain voting to leave. She has also called for a second Scottish independence referendum. Sturgeon was recently ranked No. 50 in the 2016 Forbes World’s 100 Most Powerful Women list. 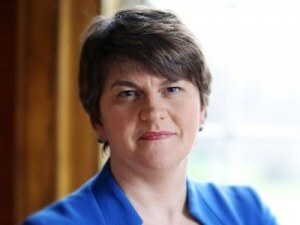 Arlene Foster is currently the First Minister of Northern Ireland, having been in office since January this year. She is also the leader of the Democratic Unionist Party and is the first woman to hold either post. Foster began her political career in 2003 holding a membership of the Northern Ireland Assembly. She has since served as the Minister of the Environment, Minister for Enterprise and Investment and Minister for Finance and Personnel. In June this year, Clinton became the first woman in 240 years to lead the US Presidential race for a major political party. 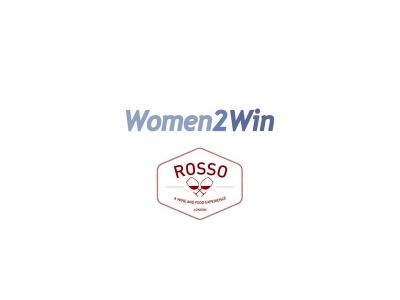 She is also the first woman to be elected senator from New York; and the first ever former-First Lady to run for President, due to her marriage to the former president, Bill Clinton. Clinton is currently in office serving as the Secretary of State under Barack Obama’s administration. Her time as First Lady from 1993 to 2001 was also full of firsts. At the time, she was the first lady to hold a postgraduate degree and to have her own professional career upon entering the White House. 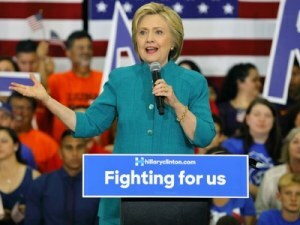 Clinton was recently ranked second in the Forbes World’s 100 Most Powerful Women list. Angela Merkel has been Chancellor in Germany since 2005 and is the leader of the Christian Democratic Union; being the first woman to hold either of these positions. She also became the second woman to chair the G8 summit, in 2007 as the President of the European Council. 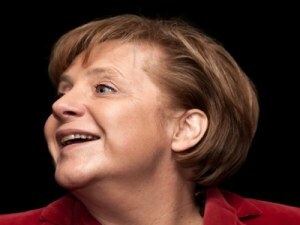 Merkel was raised in East Germany and was a former research scientist. She became involved within politics in 1989 after the fall of the Berlin Wall, joining the new party, Democratic Awakening. In December 2015, Merkel was named TIME’s Person of the Year, becoming the first woman in 29 years. In June this year, she topped the Forbes World’s 100 Most Powerful Women list.